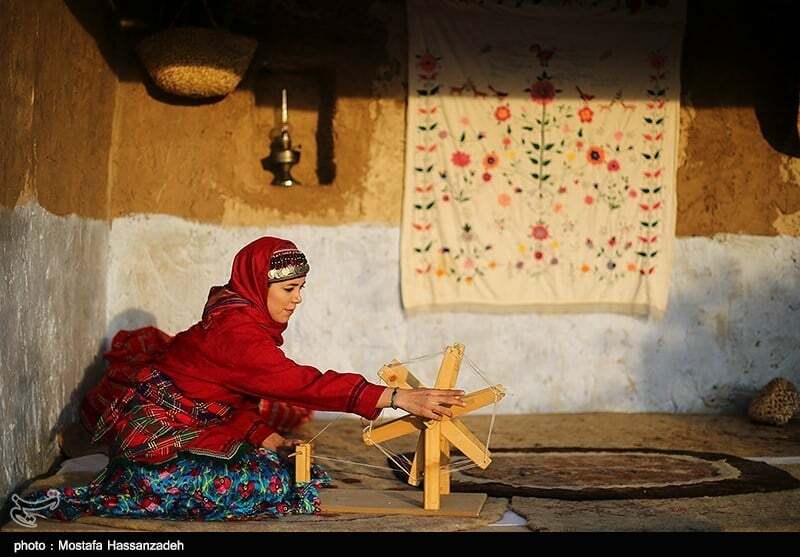 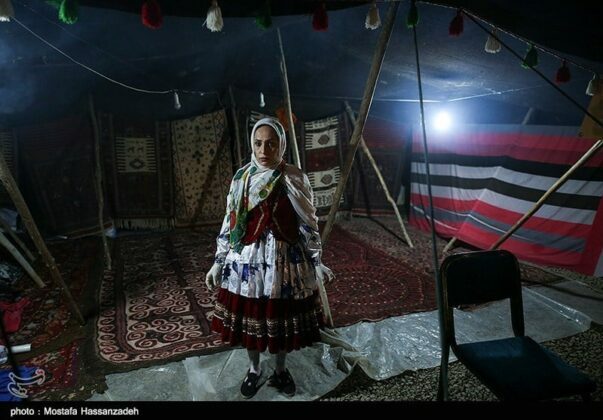 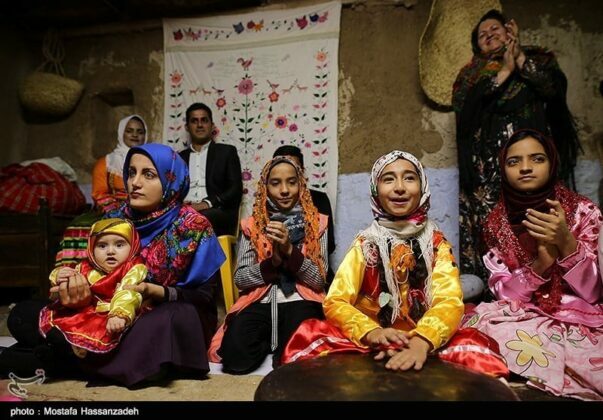 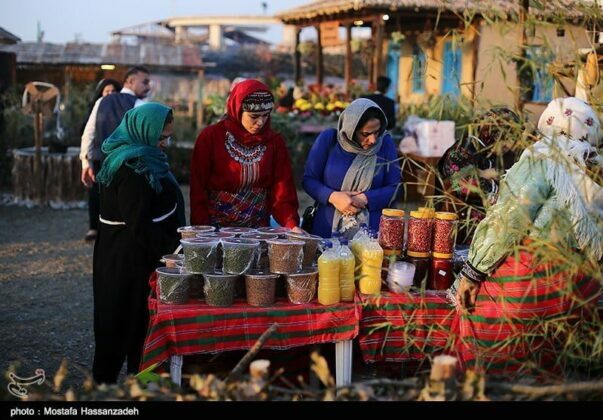 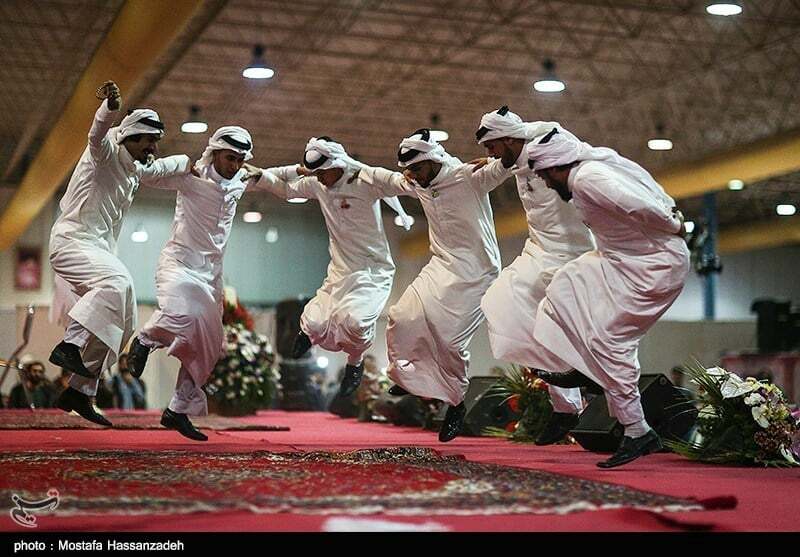 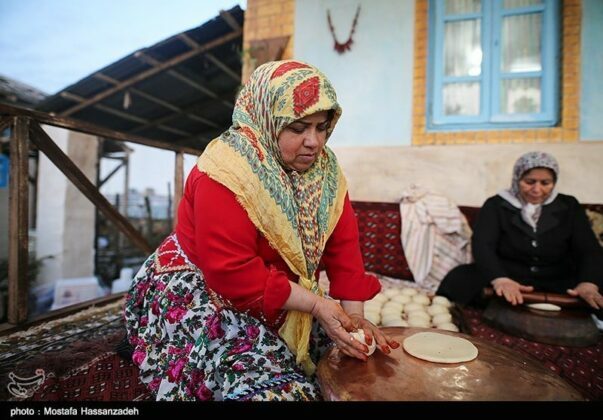 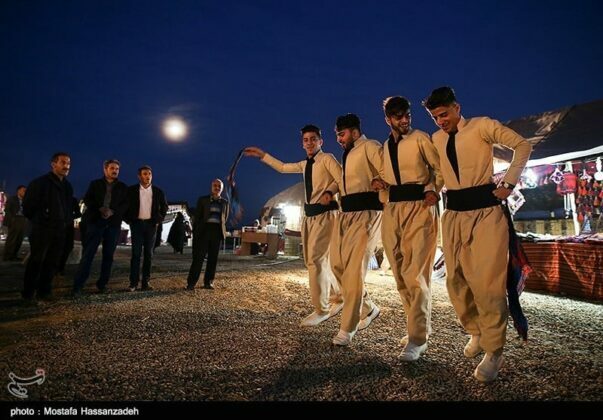 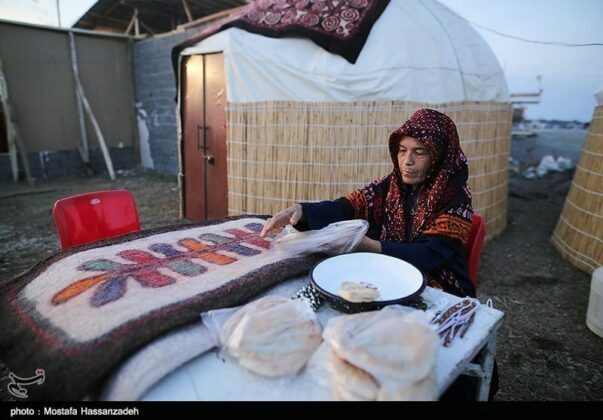 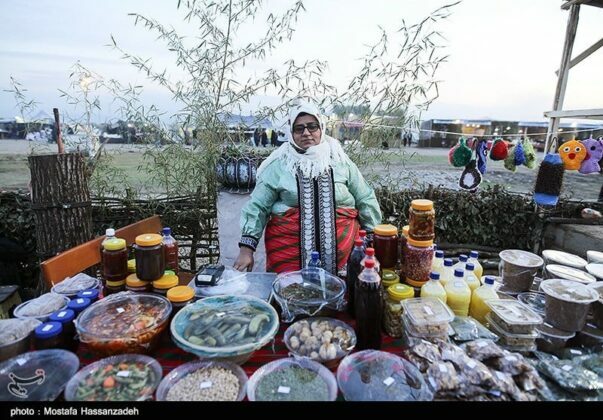 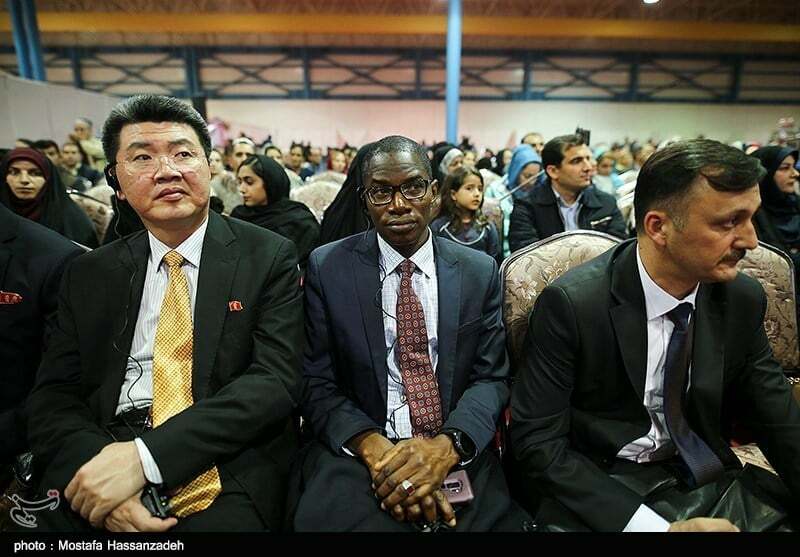 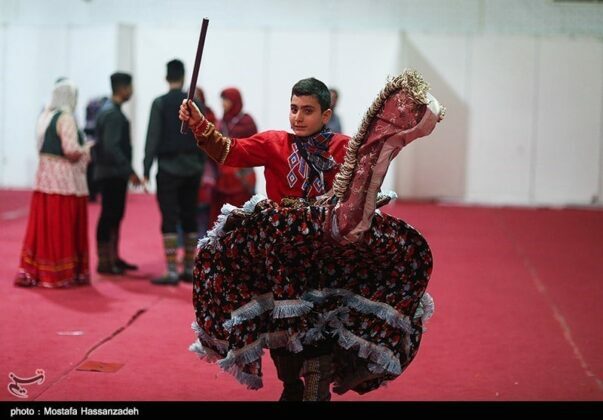 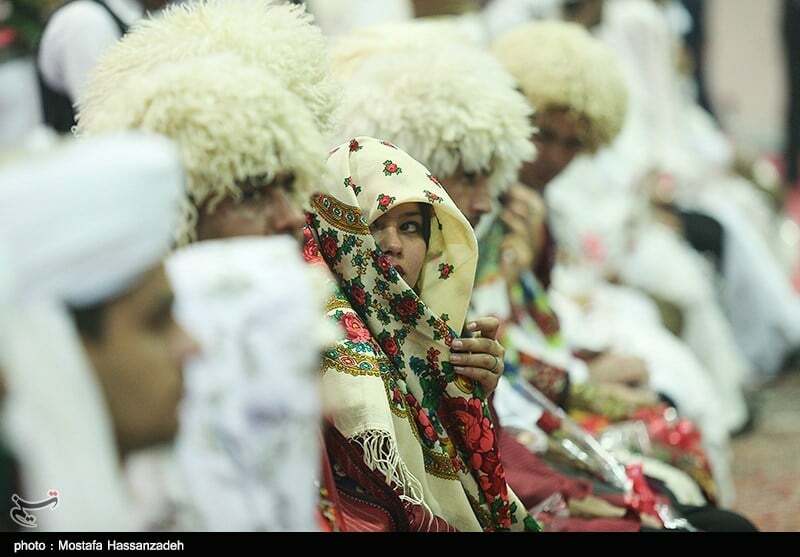 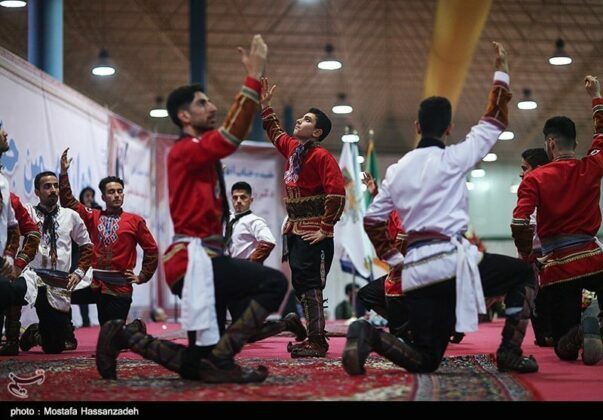 Golestan province in northern Iran recently hosted the 12th edition of an international festival on ethnic cultures with the aim of giving ethnic communities a chance to introduce their cultures and lifestyles. 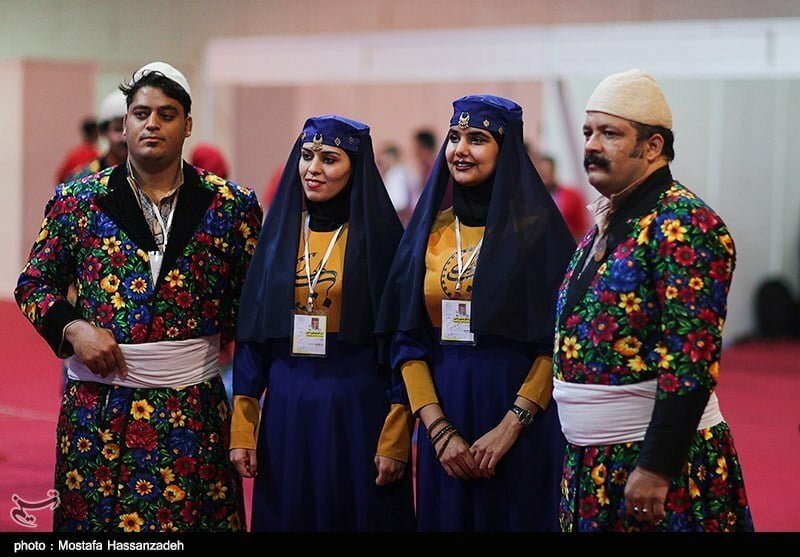 The festival, which was wrapped up on Nov. 28, was attended by ambassadors, delegations and artists from various countries. 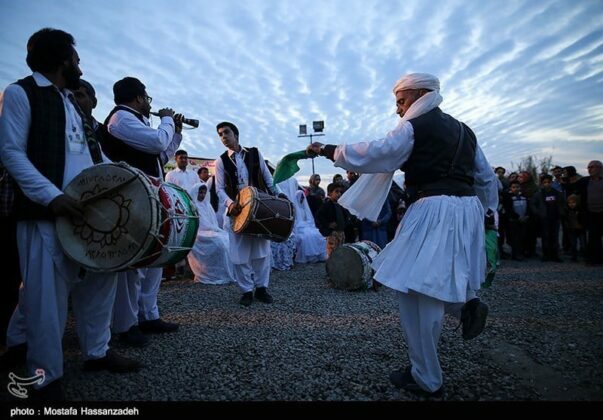 During the festival, 20 local music bands from the Iranian provinces of East Azarbaijan, Bushehr, Charmahal and Bakhtiari , South Khorasan, North Khorasan, Khorasan Razavi, Kurdistan, Khuzestan, Gilan, Lorestan, Mazandaran and Markazi performed live concerts. Ambassadors, cultural attaches and delegates from Norway, Kazakhstan, China, Pakistan, Senegal, Ecuador, Malaysia, Tajikistan, Indonesia, North Korea, Cyprus and Ghana took part in the festival. 40 reporters from domestic and international news outlets also covered the festival with the main goal of further promoting the natural tourist attractions of Golestan province. The festival, officially known as International Tribe Festival, was held in Gorgan’s Permanent Fairground from November 20 to 23. 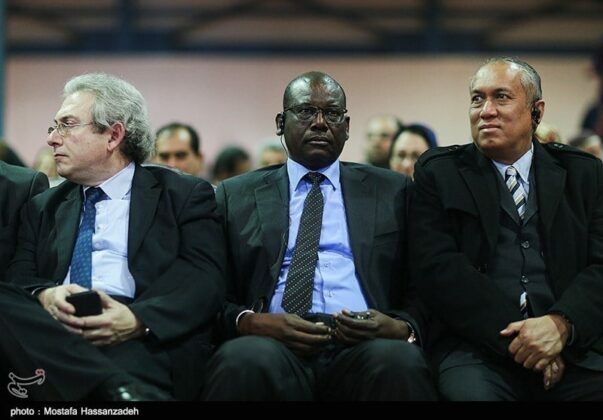 The event was also held in the Olympic Stadium of Gonbad-e Kavus from November 25 to 28. 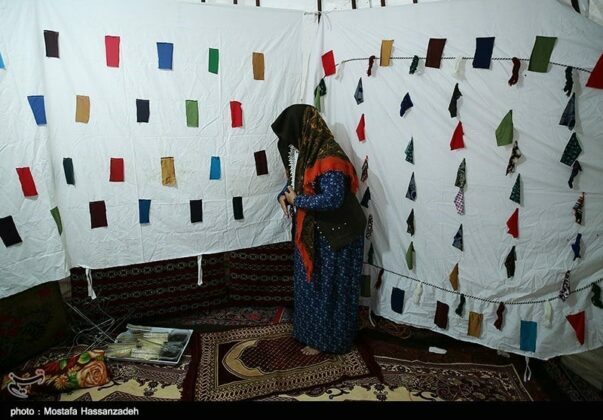 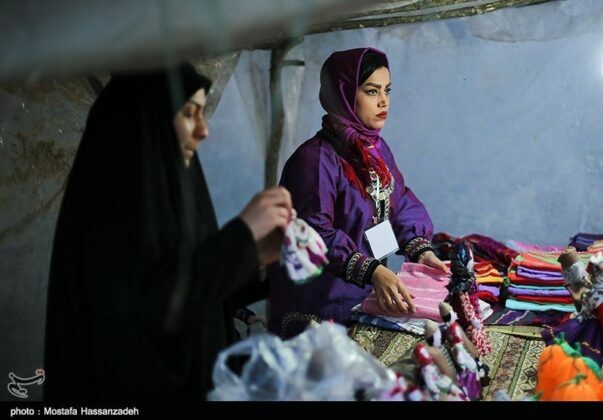 The ethnic cultures were introduced to the visitors in 167 booths, including 136 ones dedicated to Iranian handicrafts.